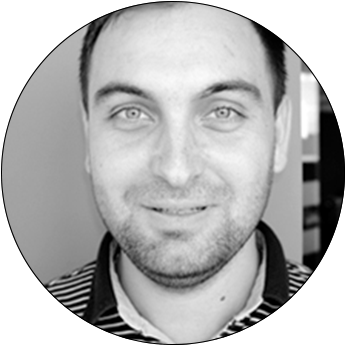 Mihai is one of the first team members recruited in Cluj, Romania, where he was inspired by the entrepreneurial spirit and professionalism he found in Pentalog’s employees and projects. He joined the team in 2011 as a QA Engineer, to help develop a complex online dating platform. Due to his strong management skills, soft skills and Agile mindset, he soon worked his way up to a Team Leader and then Scrum Master within the same project. In the beginning of 2015, he became the Delivery Center Manager of Pentalog Cluj, overseeing projects, budgets and employee well-being as well as the implementation of the internal quality assurance system within the Cluj office.